education and in our society. Download the flyer for this event here. Our school is so privileged and grateful for all the family and community members who wish to volunteer their time to regularly help students and staff. In order to make all of our helpers are aware of procedures and to ensure safety and consistency for our students, all those who wish to volunteer st regular intervals (i.e. outside of field trips), must attend an at school training with our Parent Coordinator, Mme Banks, each year. Please note that the dates and times for some of these in the month of September have changed. The current schedule for September will be Thursday, September 20th at 5:00 PM (this is changed) and Friday, September 21st at 10:00 AM (as previously scheduled). Thank you for your flexibility and your dedication to the MFIS community! MPS is hiring! Visit our career fair at South Division High School on Saturday, Sept. 8 from 9 a.m. to noon to apply and get more information! 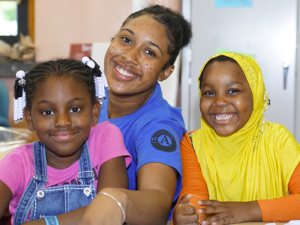 Positions for teachers, paraprofessionals, facilities workers, and food service professionals are open in Milwaukee Public Schools. Learn about open positions, benefits, requirements, and more. On-site interviews will be available for teachers and paraprofessionals. In addition to full-time teaching positions, part-time teaching is a new option in MPS that offers a great work-life balance for retirees or teachers juggling a family and a career. A limited number of positions are available. MPS offers a track to a teaching license for individuals who meet specific criteria, including those with a bachelor’s degree looking to make a career change. Paraprofessionals should ask about completing a bachelor’s degree through MPS University and other programs. Facilities and food service workers will enjoy flexible schedules and will be on track to earn $15 per hour under the MPS Road to $15 plan. Under this initiative, all MPS employees will earn $15 per hour during the 2020–21 school year. Interested applicants can also find job openings and apply on the MPS Employment Page. All candidates who receive a job offer must pass a physical exam and criminal background check. South Division High School is located at 1515 W. Lapham Blvd. in Milwaukee. Plenty of free parking is available. MFIS Students to Sing at Bastille Days! Join Us! This year’s Bastille Days festival will take place in Cathedral Square Park from Thursday, July 12th to Sunday, July 15th. 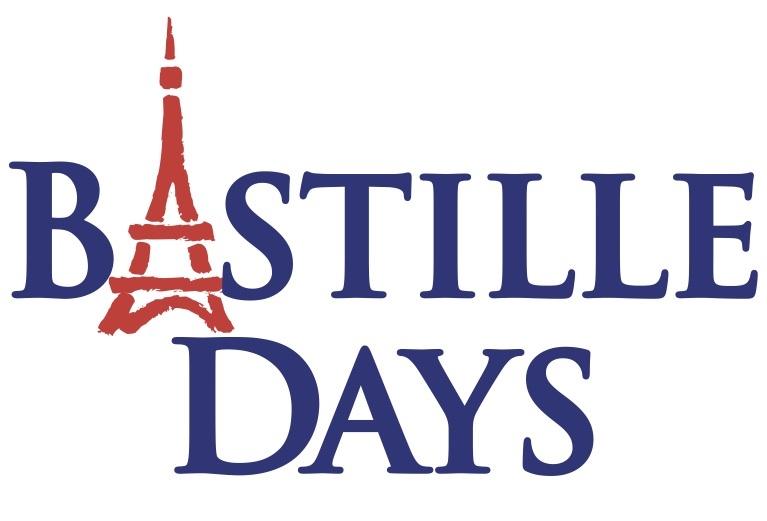 Bastille Days offers an opportunity to experience aspects of French culture including French music and food. There will be five rehearsals for singers offered at Imago Dei Church 2327 N 52nd St, Milwaukee, WI 53210 (right across the street from MFIS). These are planned for a range of days and times to accommodate a varitey of schedules. Mme Mahuta will hold 45-minute practices on the following dates: Thursday, June 28th @ 11 a.m.; Monday, July 2nd @ 2p.m. ; Saturday July 7th @1 p.m. ; Monday, July 9th @ 11:45 a.m.; and Wednesday, July 11th @ 9:30 a.m. It is not required that your child attend a rehearsal, but it is strongly recommended to encourage a positive and stress-free experience. Songs for the set will be familiar to MFIS students of all ages. The set list will include the following songs: La Marseillaise, Je suis une pizza, Une souris verte, La belle pieuvre, La danse des canards, and Frere Jacques. Please click here to access the sign-up page so that we can plan for your child’s participation! MERCI! Bravo, MFIS! Over 100 200 students (!) are currently enrolled in the Milwaukee Public Library Super Reader Program! Not a member yet? Click here to sign up! Participating students can qualify for prizes and discounts to summer activities. MFIS students who complete the program will also enjoy a special event at school on August 25th. View the video below to see some of our MFIS Proud students signing up at Tippecanoe, and keep reading! Watch MFIS Students at Super Reader Sign-up!